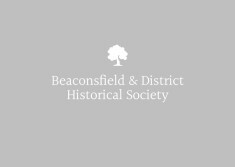 Here you can browse the catalogue of the Beaconsfield & District Historical Society Archive. Cataloging the archive has been a major project, The Beaconsfield Archive Project, which is supported by the Heritage Lottery Fund and local businesses. It is still ongoing and more collections are being added as they become available. Please check back to see if we've added more. Collection of articles, notes, and cuttings etc. 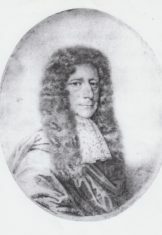 relating to Edmund Waller and the Waller family. Collection of articles, letters and research notes, etc. related to Hall Barn, Beaconsfield, and the Waller and Burnham (Lawson) families who built and altered the estate.